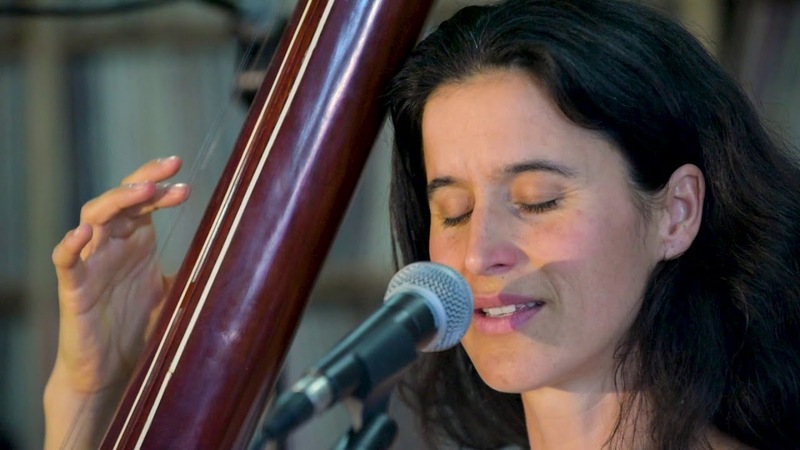 French-born, New Zealand-raised Tui Mamaki has been studying the music of Bulgaria. Yes, she's something of a one-woman WOMAD Festival. Tui has a new album out, titled Fly and is currently touring NZ. She stopped in to the Radio 13 Studio to record a Video Session. Here is a taste of it...Tui Mamaki performing A La Claire Fontaine/Slwatse Na Visoko. More to come!